From £180, incl VAT, per night. Fishing, guided, from £125 per day (or £200 for two rods). The Hoste in Burnham Market is a Norfolk institution, and its detached cottage provides a brilliant base from which to explore the best of north Norfolk. Guided fly-fishing days on chalkstreams such as the River Wensum for one or two, with equipment, are available. 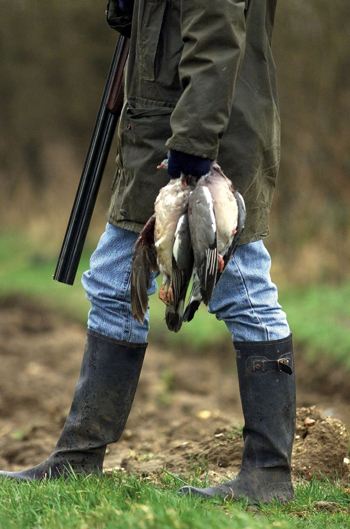 The hotel can also arrange shooting through local connections, and simulated game is available for parties at Thornham Hall estate. Wildfowling and deer-stalking are north Norfolk delights, as are some of the best beaches in the country. Sandringham, Holkham and Houghton are all nearby.